Orange OG is the child of Orange Bud and OG Kush. It eases the body into relaxation while lifting moods with a sweet and tangy citrus flavor. The smell has strong, sweet notes of orange. The buds have lime-green leaves and bright orange hairs to match the name. 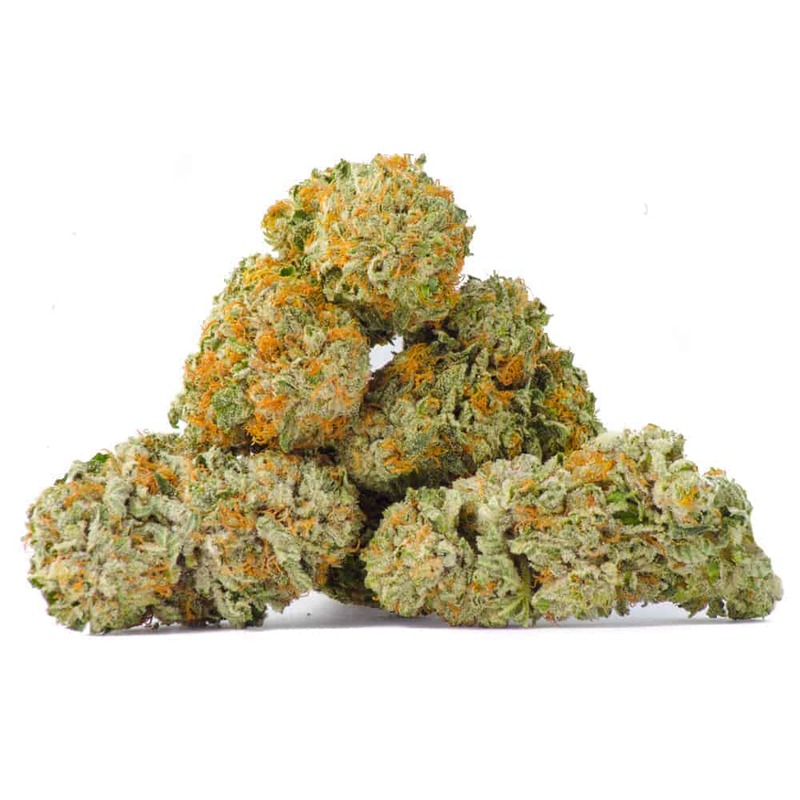 Orange OG is a creeper strain that will not hit you immediately, but when it does it will send you into a deep state of relaxation and euphoria. 1 review for "Orange OG – Indica"